Jon Tomlinson who hails from Melbourne, Australia is a certified AAA member of the Australian PGA and holds a Degree in Business Management. 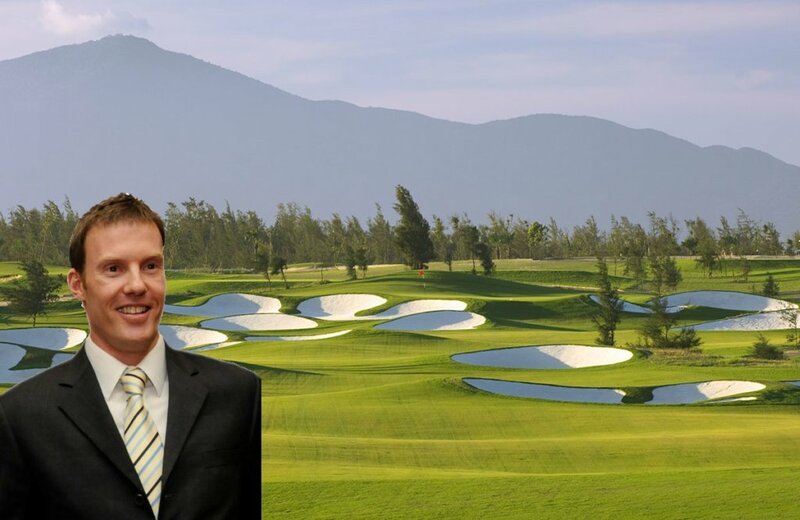 His employment history extends to operating some of the best golf facilities formerly as a General Manager for over four years in China and Director of Golf at the famed National Golf Club in Australia. 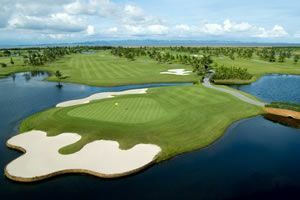 Jon in his role as General Director, has been instrumental on the Colin Montgomerie designed, Montgomerie Links Golf Course since November 2007, initially involved in design and construction, then pre opening and has now taken the club into an established phase with one of the major highlights being awarded the Best Golf Course in Vietnam title for the past two years. 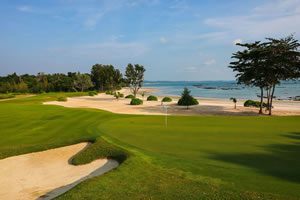 In addition to his role with Montgomerie Links, Jon is also Chairman of the Golf Coast Vietnam, a destination marketing initiative representing the stunning golf courses in the Danang region.